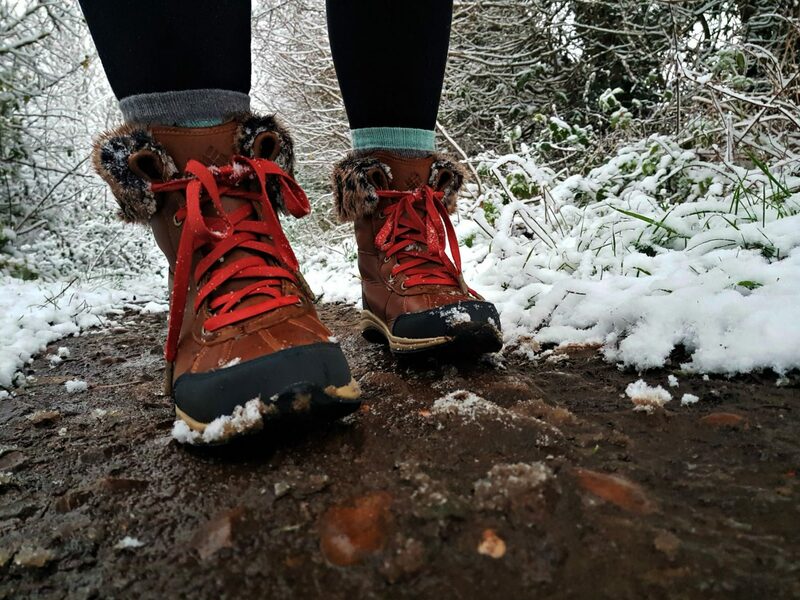 I couldn’t believe my luck at the weekend, I got to try out my brand new snow boots – I got to test the Columbia Bangor Omni-heat Michelin*snow boots. There I was thinking I’d only be able to try out these Columbia snow boots when I go to Austria in January, it actually decided to grace the East Midlands with it’s glistening, ice cold presence. Lucky for me I got to test these Columbia snow boots out sooner than I thought! I have always struggled to try to find a decent pair of snow boots, ones that ideally I can wear around a ski resort. I find the idea of slipping over more terrifying than anything, so feel safe and secure is always a top priority. Columbia is honestly one of my favourite brands, especially on a quality basis. They are designed for the outdoor active lifestyle and everything I’ve previously tested over the years is still in top condition even now. 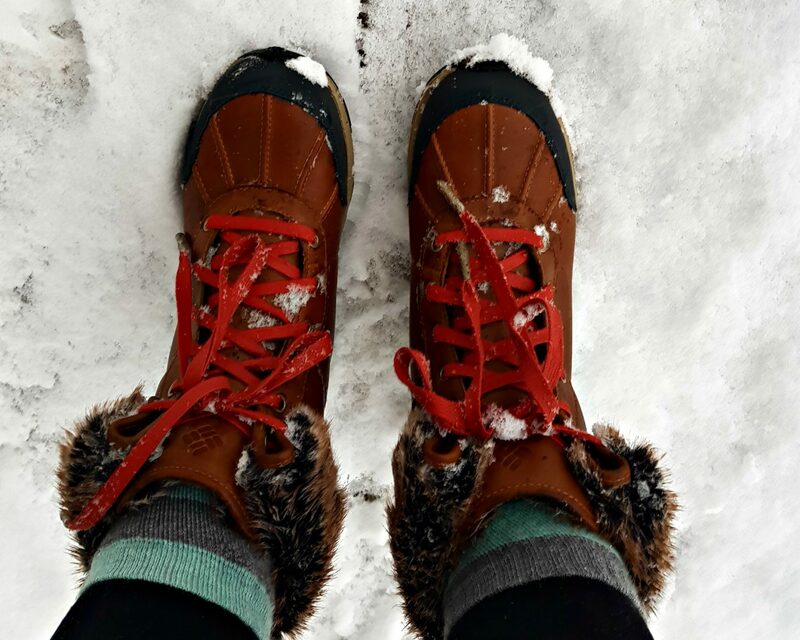 Snow boots are the perfect addition if you’re off to a ski resort, you can wear them for apres, heading out for your morning coffee or just generally around the resort. There is no room for terrible footwear when you’re in the mountains, in fact, I’d go as far as saying it should be on your packing priority list. 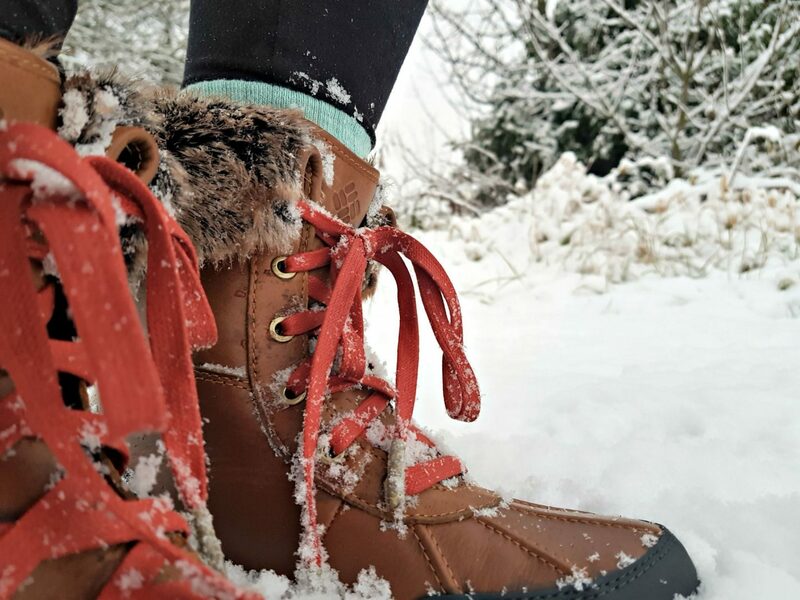 I remember seeing someone last year sliding all across the pavement as they wore their trainers – I do wonder what people think when they come to a ski resort and expect to be fine in their everyday converse trainers! 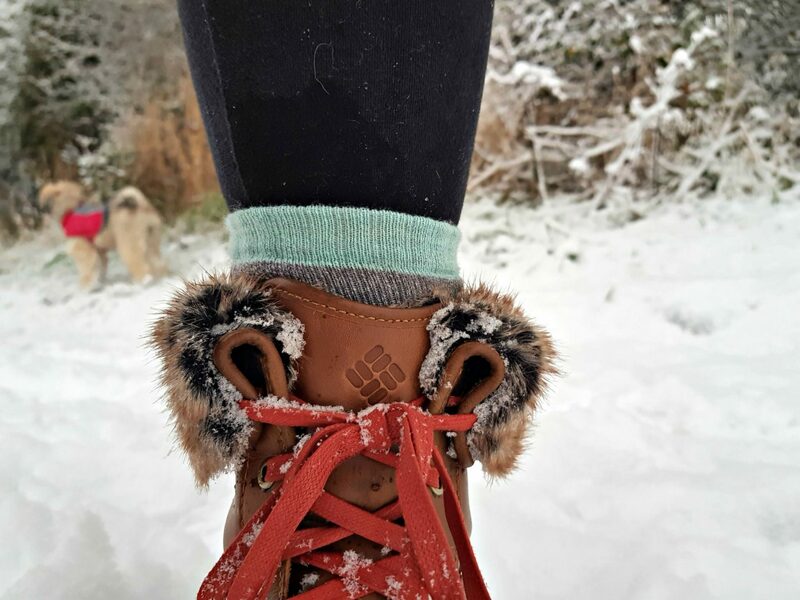 These snow boot beauties are first and foremost comfortable, a major plus point, and whilst I haven’t taken them up the mountains yet, I and dog put them through their paces over three days of snow. They didn’t rub or feel too snug, I actually forgot I was wearing them sometimes. These particular snow boots are waterproof even though they don’t look like they should be. No water slipped in at all, my feet just felt really toasty, especially with the faux fur fleece at the top of the boot. 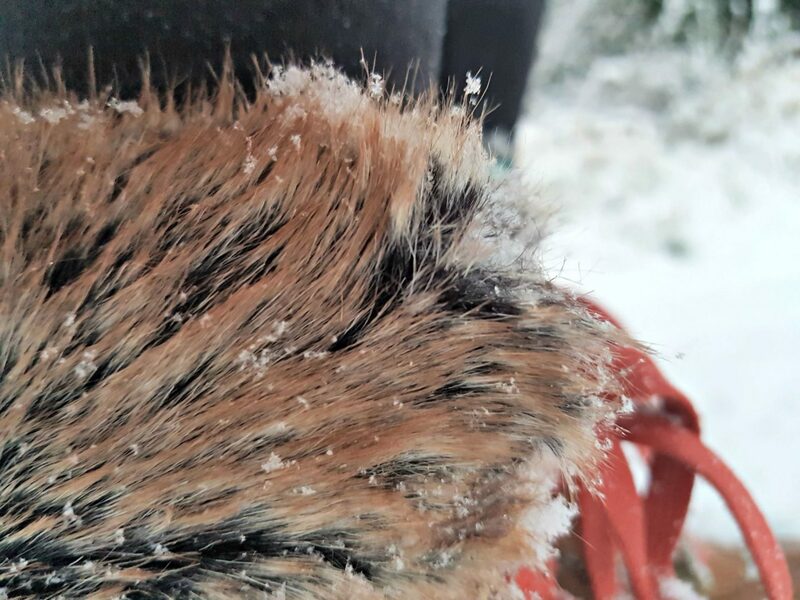 You don’t have to have the faux fur folded down, you can have them all the way up – for me personally, I like the extra fluffy detail! Obviously walking on thick powdered fluffy snow is great – but what about walking on ice? 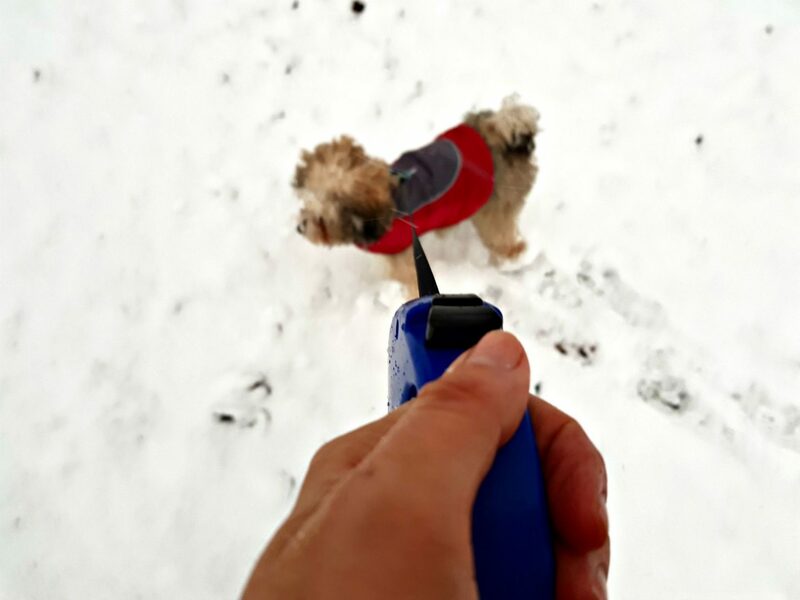 Ice is the reason many people have accidents in ski resorts and whenever it snows. I was concerned because the sole is rubber with what I thought wasn’t going to have enough grip, wouldn’t stand up very well with ice. 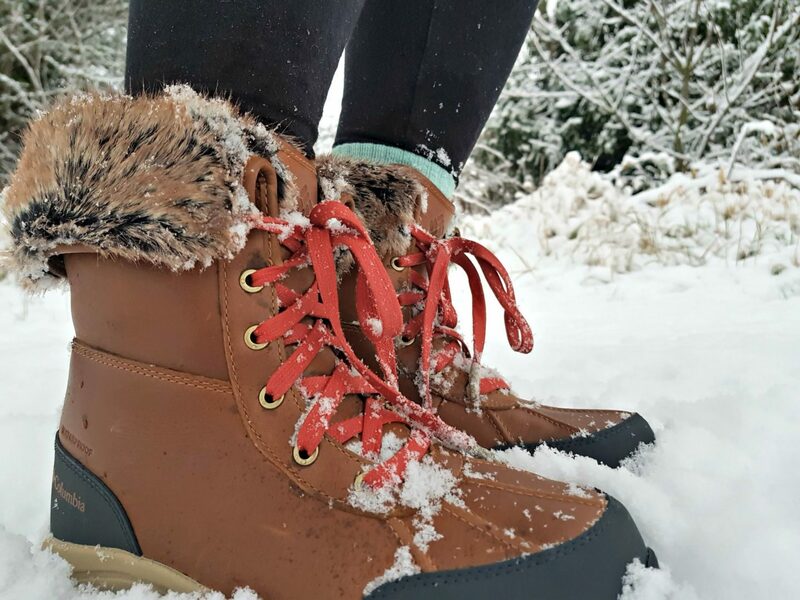 These particular snow boots are built on Michelin rubber – so it should grip with a variety of terrains! 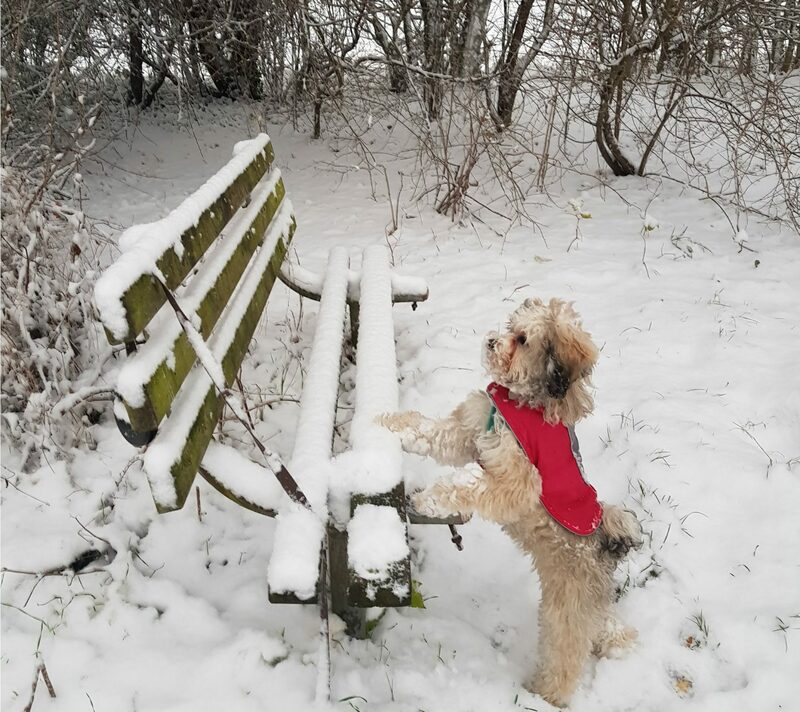 We walked the dog along some of the pavements down to the vet to get her monthly check-up, and as we were going along we notice lots of sheets of ice. Even a car slide around as we were walking along, so it definitely was icy and the ideal time to test! The snow boots really did stand up to it, which was interesting to see my husband sliding about in his walking boot and I was walking fine over the same spots. Clearly, these boots are made of ice! 200g insulation. Rated -25F/-32C., Omni-Heat™ reflective lining., Full grain leather upper. Synthetic lining. Waterproof seam-sealed construction. Michelin® Ice Control Technology in the outsole delivers superior ground control in snow and ice with no trade-off. Featuring perfect adherence and optimal flexibility, anti-slip 100% rubber combined with a specific tread design, firm grip to -30°C/-22°F and good abrasion resistance on and off the ice. Overall? I’m really impressed. 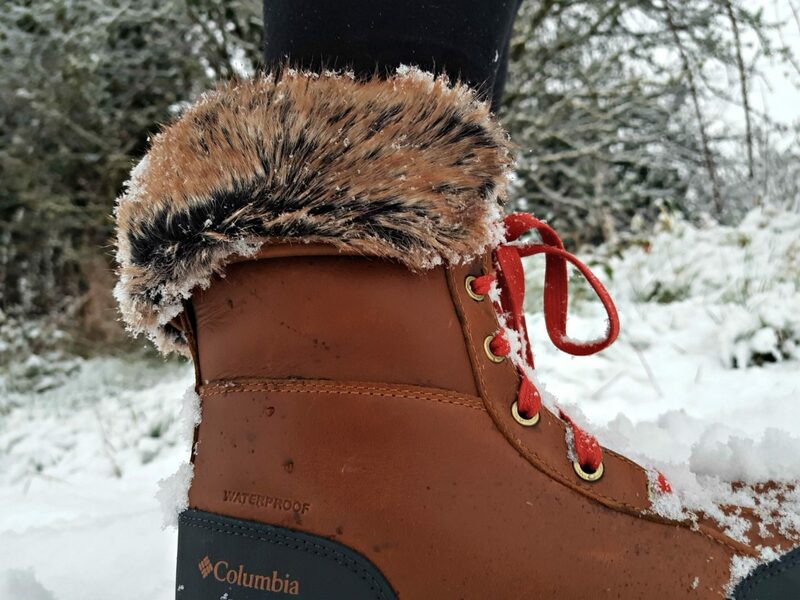 The fact that Columbia has teamed up with Michelin who are experts in rubber and traction, it eliminates my fear of slipping over in snow and ice. 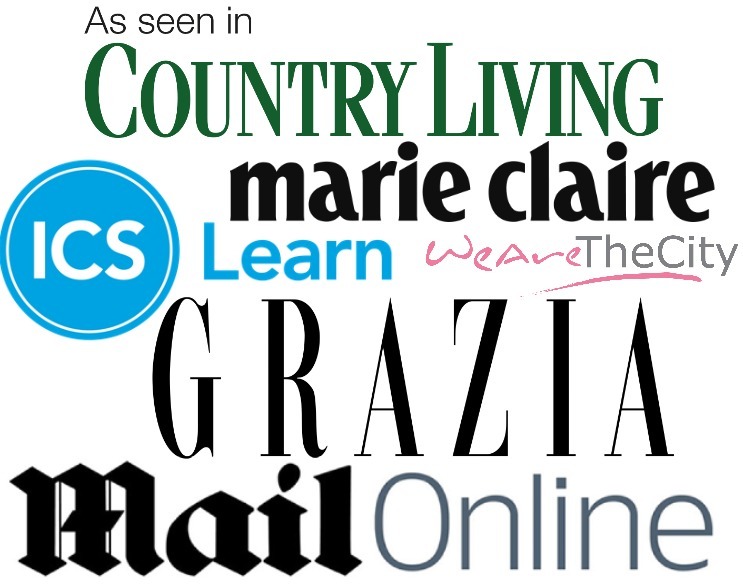 I know the price of £160.00 may seem steep for some people, but trust me it will be worth it. I’ve bought similar boots that are far cheaper and each pair hasn’t been anywhere near as good as these Columbia snow boots. From my experience with Columbia, their products last, so buying these would be an investment piece and ideal for the upcoming ski season. These look like just the sort of boot I need when we get a cold spell here in Normandy. My wellies are fine around the smallholding when it is wet and muddy but when the ground freezes solid they neither keep my feet warm nor stop me slipping. I wonder if I can get them in France? They’re so stylish! My feet are jealous!! 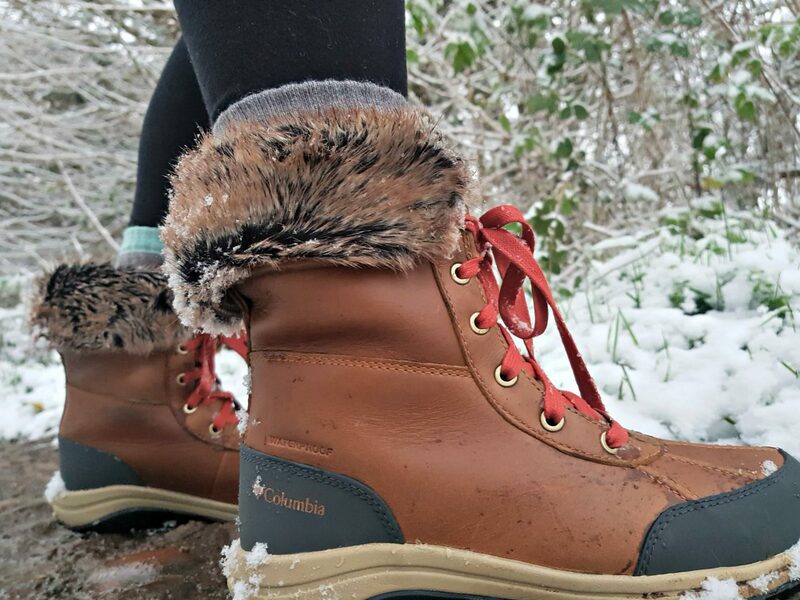 Not that we get enough snow to really make it worthwhile investing in such gorgeous boots!